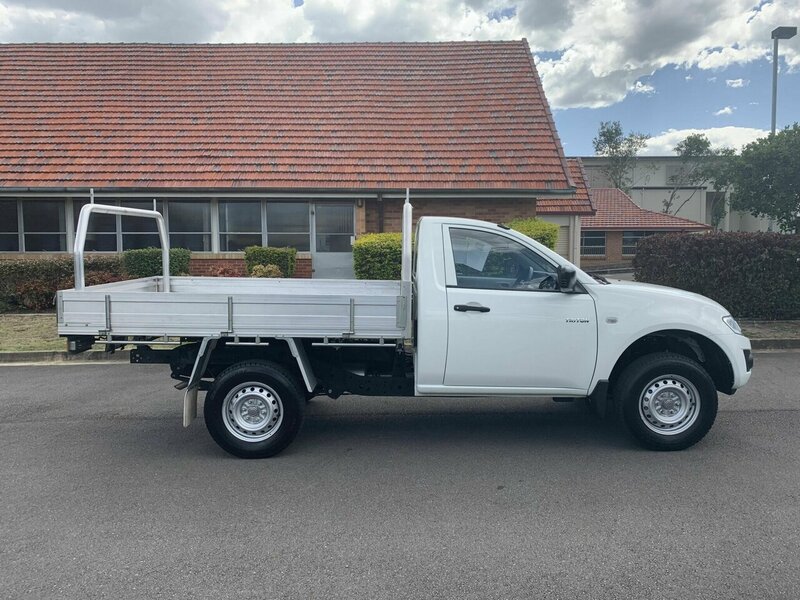 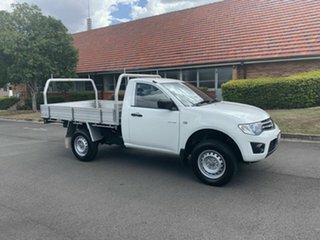 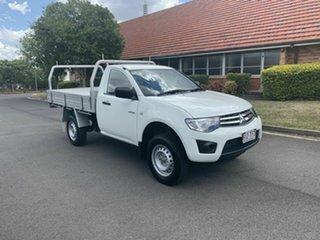 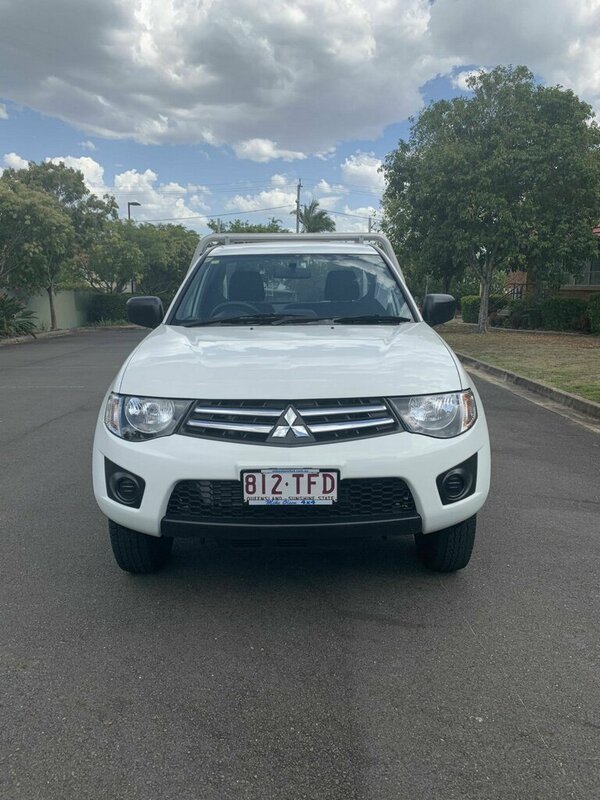 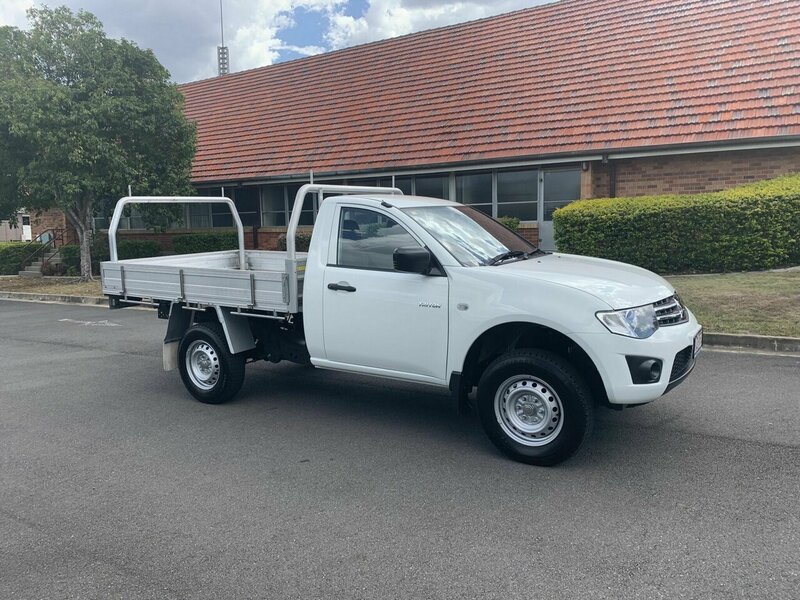 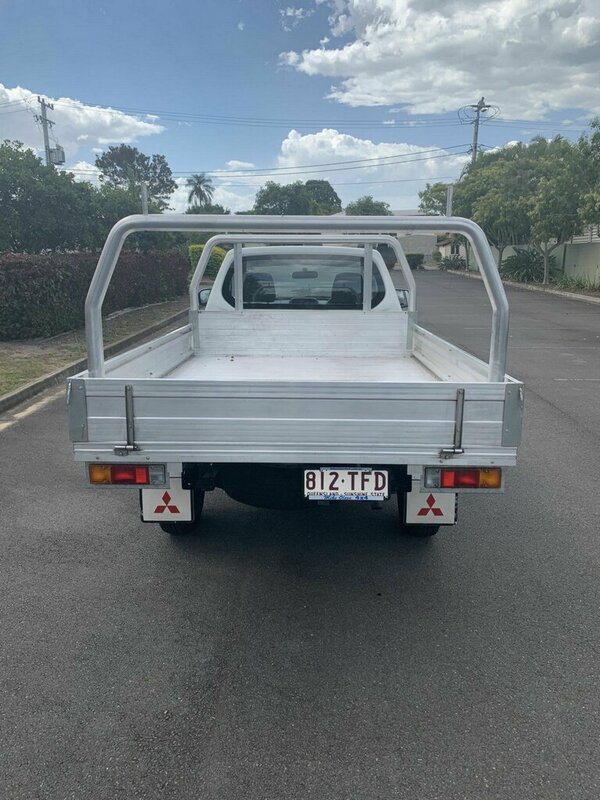 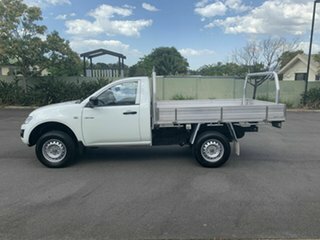 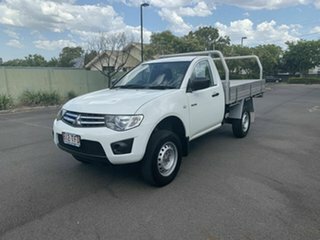 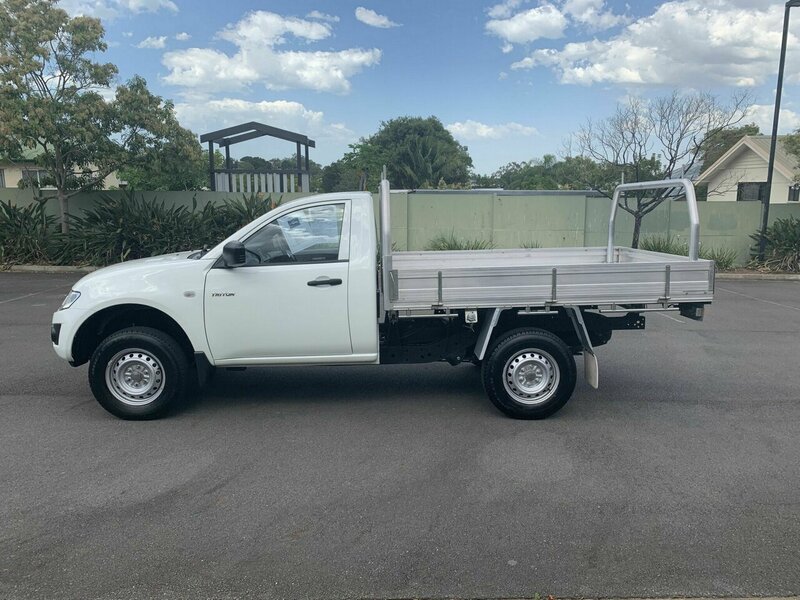 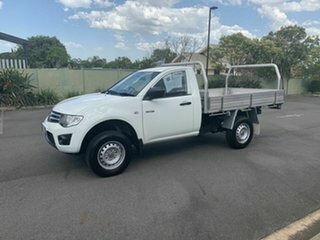 Awesome Mitsubishi Triton 4x2 GLX single cab tray back. 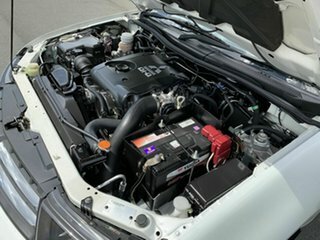 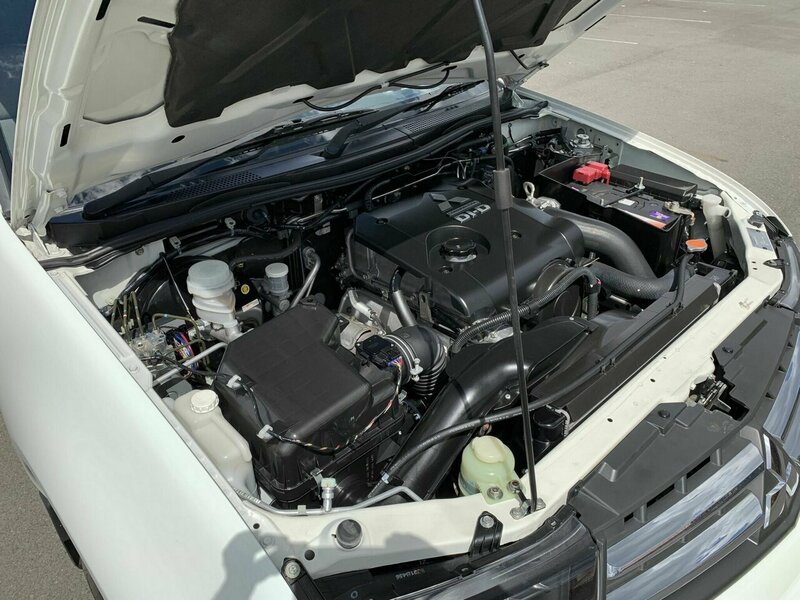 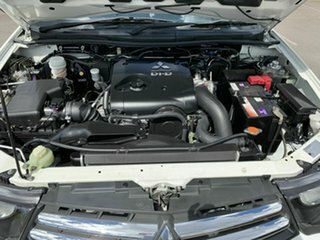 Powered by the 2.5L turbo diesel and paired with a 5 speed manual transmission. 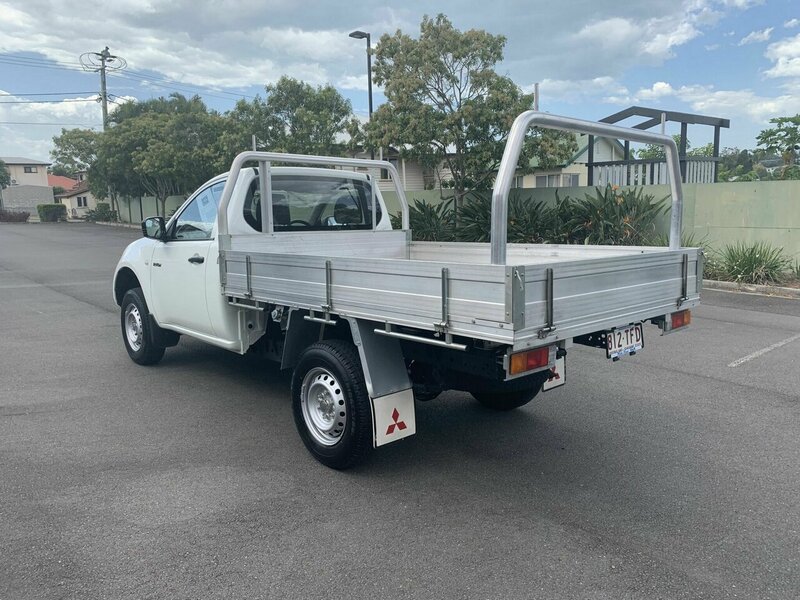 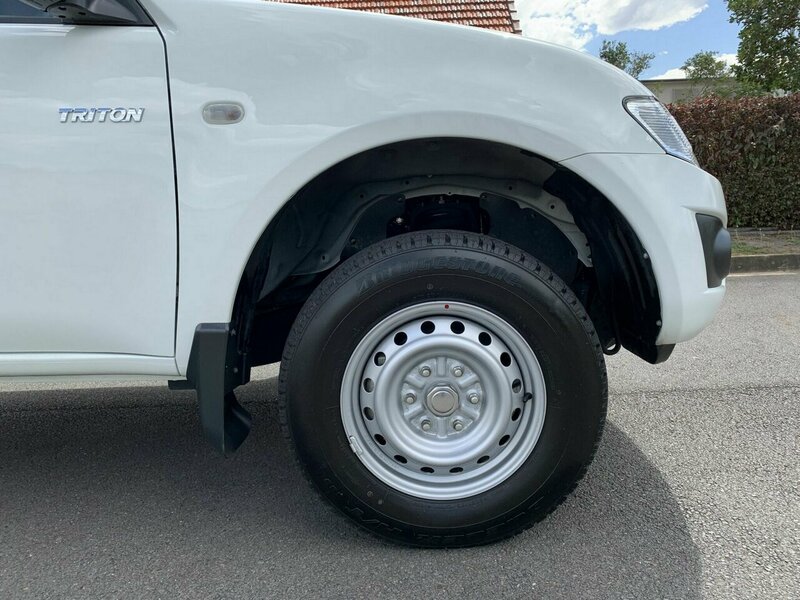 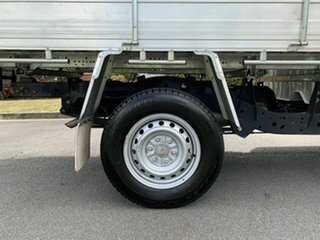 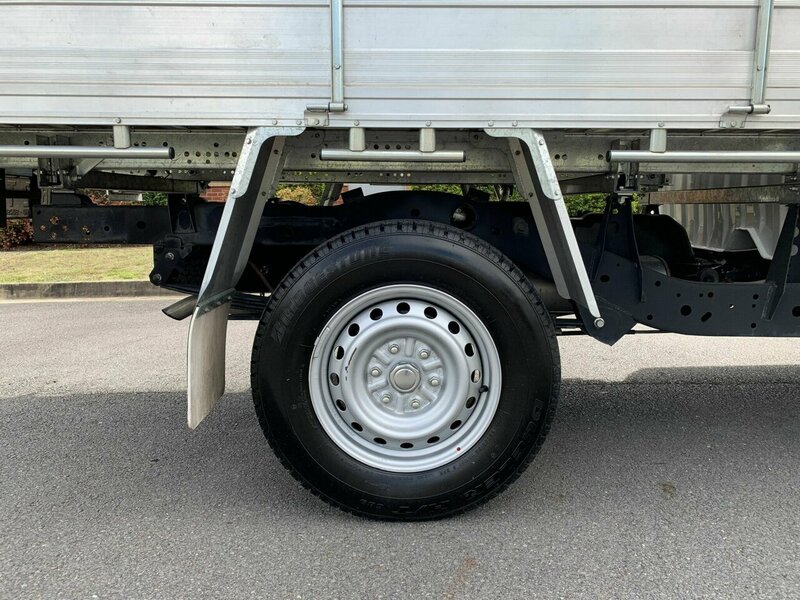 Genuine Mitsubishi alloy dropside tray with ladder rack and bridgestone dualer tires. 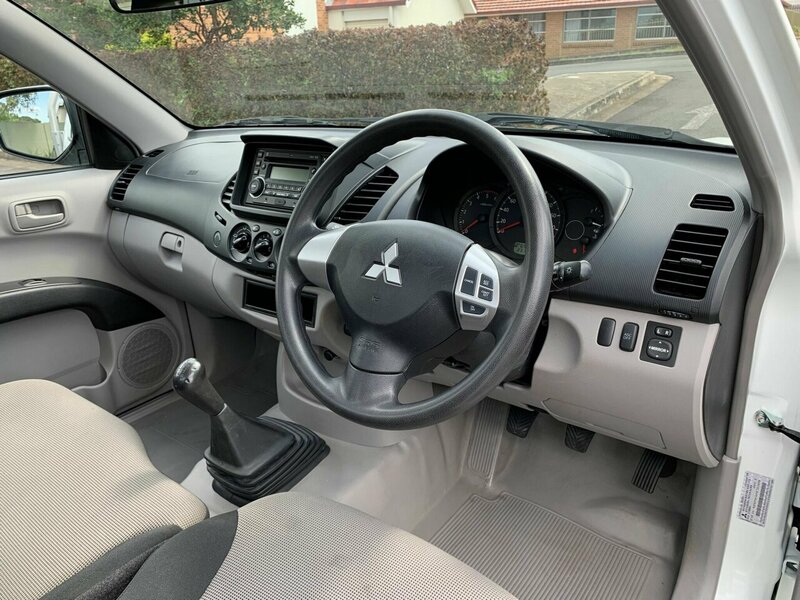 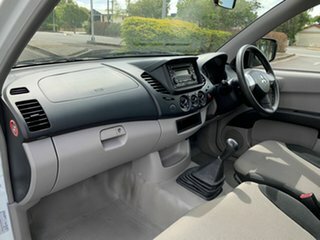 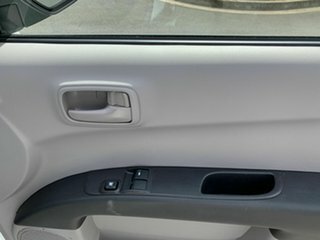 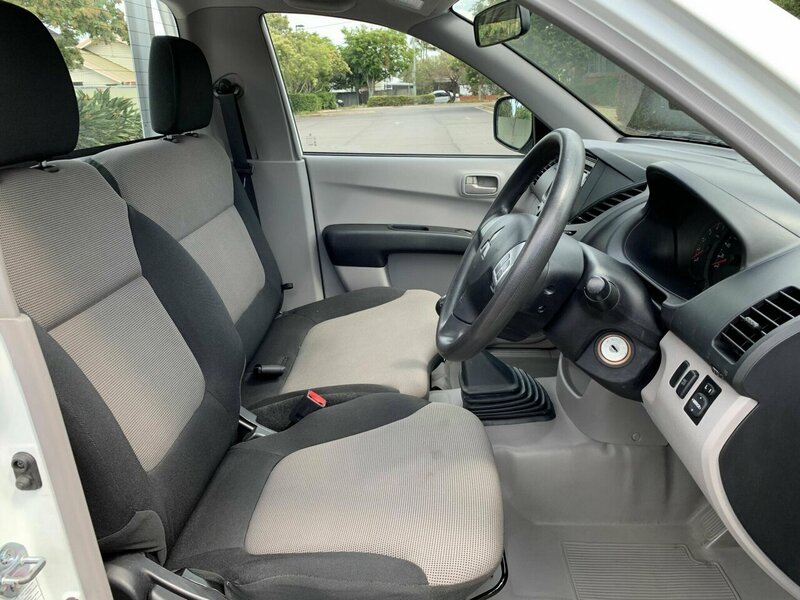 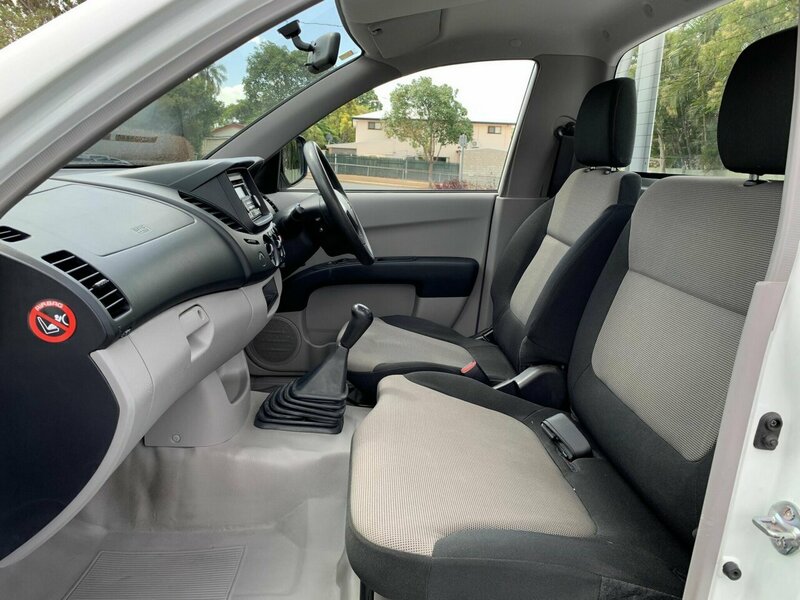 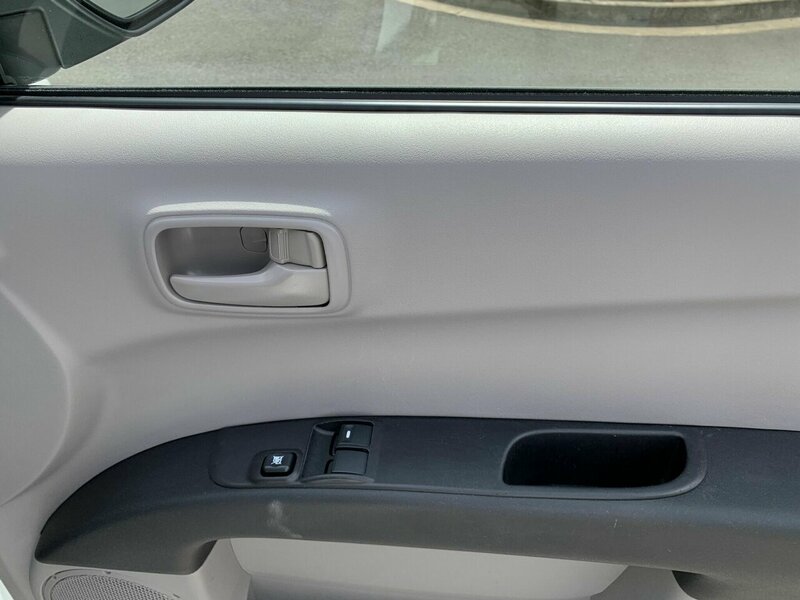 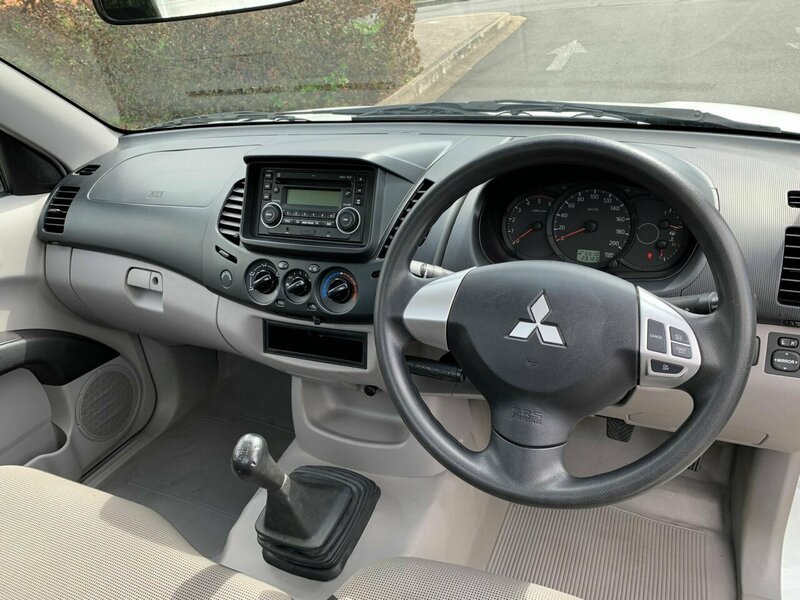 Interior includes the 3 seat split bench, cold air conditioning, cruise control, traction control, bluetooth, AUX and USB input, dual front airbags, power windows and remote central locking. 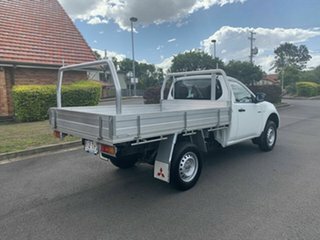 Absolutely impeccable the whole way throughout and ready for delivery Australia wide. 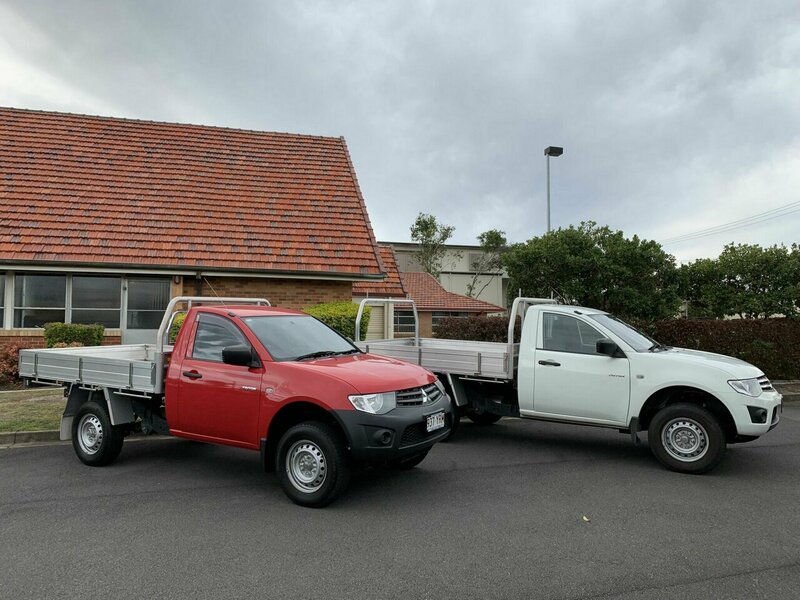 TWO to choose from with low finance weekly payments available.